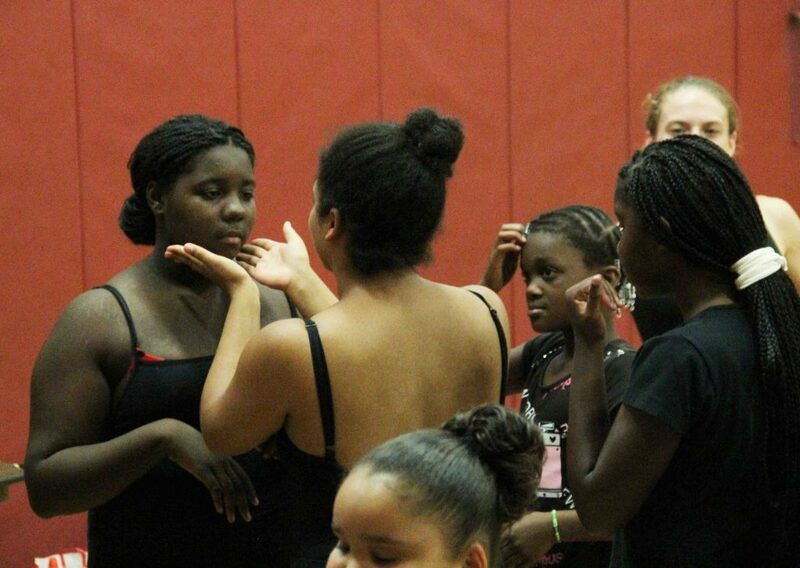 The Kaleidoscope Dance Theatre helps women and girls learn to appreciate themselves again through lessons in behavior control, life skills, and healthy comparison based evaluation for all. Families are rebuilt through family mediation, where parents learn to use our principles to control their children while becoming happier people. Teachers are able to make their classrooms into safe spaces that quickly begin to change the chemistry of the student population. In addition to our NYC, Global and regional work, we stay connected to Upstate New York, in the underserved communities of Sean McLeod’s youth and supply Auburn, NY and Cayuga County with a Black-run arts organization, an entity the city desperately needs along with positive role models for minority and underserved youth in the community. Sean McLeod and the Kaleidoscope Dance Theatre partner with the Auburn Enlarged City School District through the Cultural Partnership for Community Diversity and Social Impact to help to scholarship more that $37,000 worth of poor and disadvantaged children and families to attend the New York Dance Festival held in Auburn, NY each summer. 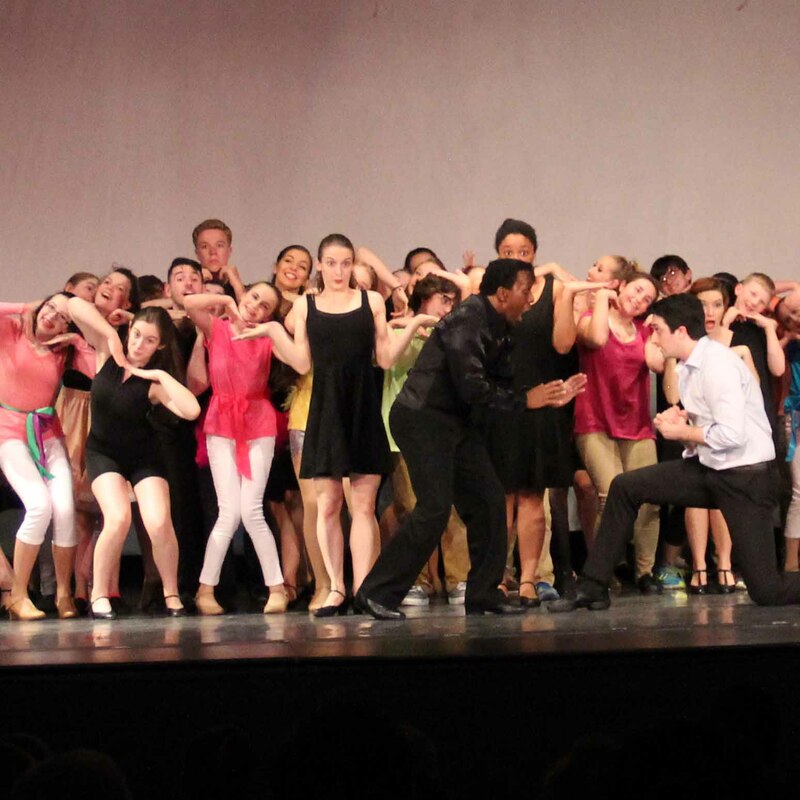 The Kaleidoscope Dance Theatre has partnered with the Skaneateles Education Foundation, Skaneateles Middle and High School Drama Departments, and Skaneateles Music Guild to give students access to the professional company through workshops, lecture demonstrations, artist in residencies, and even an opportunity to perform on stage with the professionals! Creating a unique learning and dance opportunity in NYC for all people, regardless of age, race, gender, or ability so they can be the most successful they can be all while knowing “Joy should be the standard.” KDT also creates a dance bridge from Central New York to New York City where aspiring professionals can gain entry to the professional dance scene. First time New York Dance Festival attendee, 19-yr old Nate Williams found himself at a cross-roads. After attending a Goodlife Youth Foundation Lecture Event created by Hasan Stephens and meeting Keynote and special guest lecturer International Producer Sean McLeod, Nate was was awarded a $1500 Scholarship to attend the festival. So concerned for his brother as well, he immediately asked for consideration for his brother as well, stating their future’s could rely on it. Before the Festival, neither had any formal dance training and Nate spent the majority of life in and out of inner city foster care. 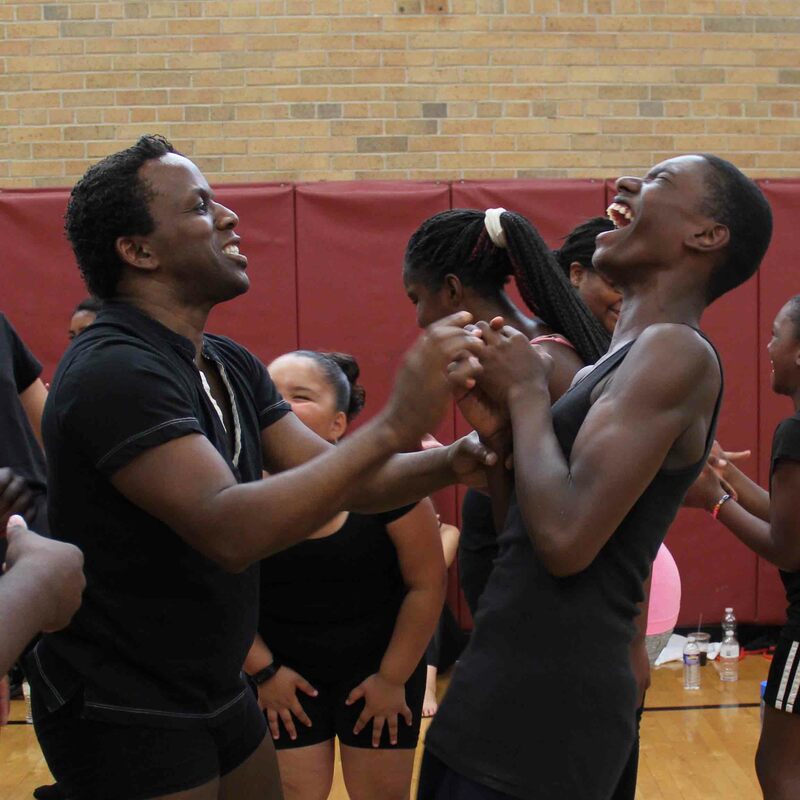 See the impact the New York Dance Festival had on these two young men in such a limited time. This festival is much more than dance.